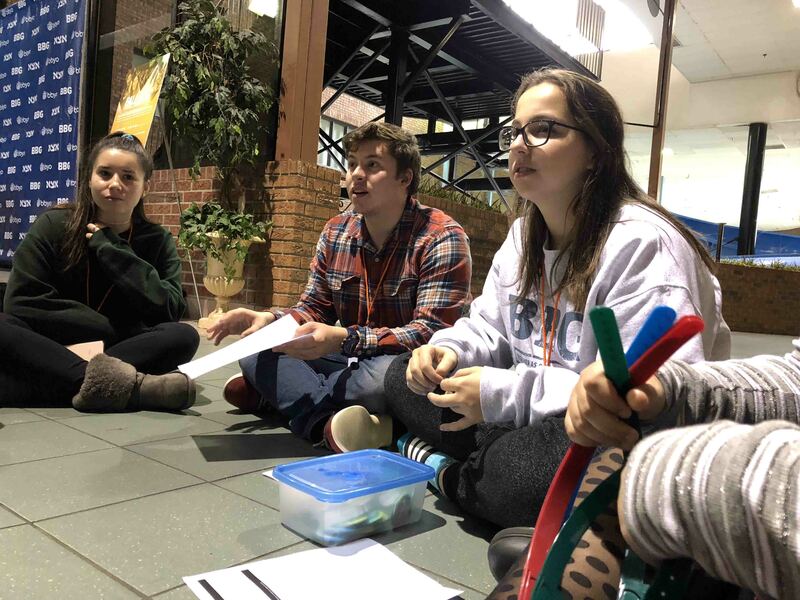 Sometimes BBYO can be stressful or time-consuming. There’s always that one moment or event that reignites that spark to deepen your involvement in AZA and BBG. For me, it was Fall Convention last weekend. There was an energy in the air that filled the bus, the hotel rooms, and our programming tracks that you can’t quite describe. It’s an overarching feeling of community, belonging, and brotherhood and sisterhood. I was reminded of how lucky I am to have a place where I can be the best version of myself. We had the privilege to host Mason Quintero, the 94th Grand Aleph Godol of the Aleph Zadik Aleph. During the convention, he ran an elective focused on global Jewry. I didn’t expect to learn how prevalent anti-semitism is, not just in North America, but around the world. 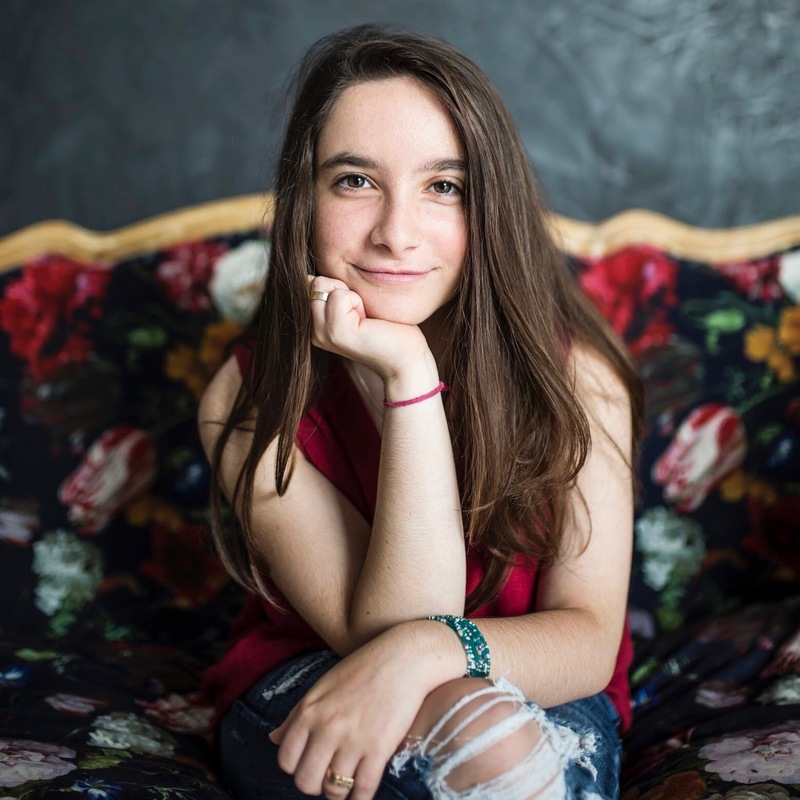 The conversation gave me a renewed sense of gratitude for my Judaism. 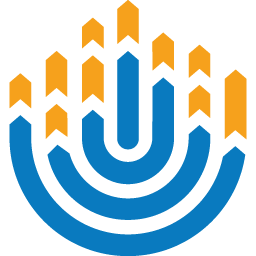 I am thankful I can show open pride for my Jewish identity without fear. Moments like this throughout the weekend contributed to that spark of excitement about BBYO. 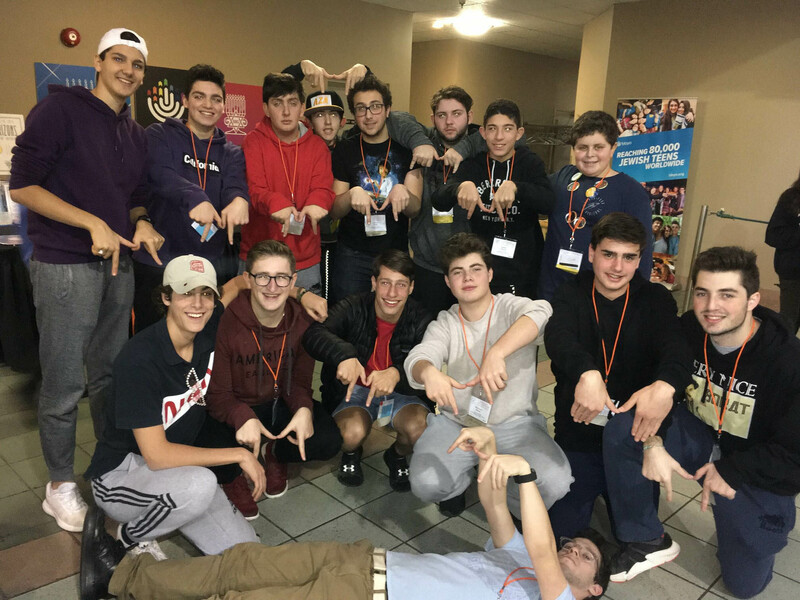 Since this year’s Fall Convention was so unforgettable, from the long bus rides, to the programs, to the people, I want to share what some of the other Alephs and BBGs in my region thought about this past weekend. Disclaimer: You will most likely want to move to our region after reading this post!